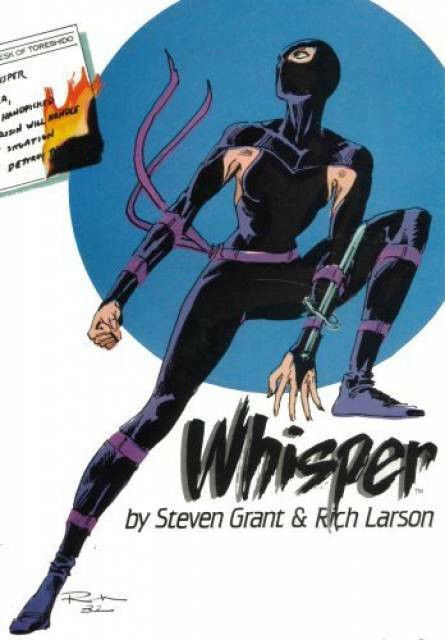 On April 22, 2018, I had the opportunity to interview #comics writer Steven Grant. 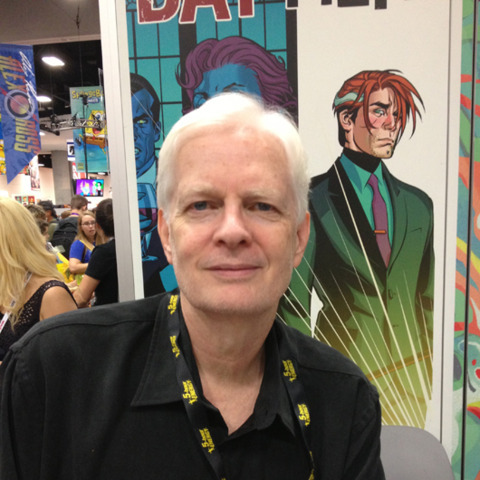 Mr. Grant has extensive writing credits at Marvel, DC, and many independent publishers. He is best known (at least to me) as the writer on the first Punisher limited series with art by Mike Zeck. 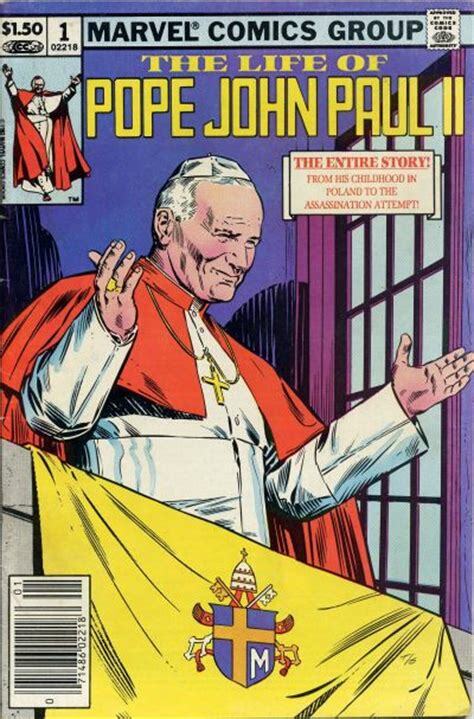 Mr. Grant also created the character Whisper and had one of Marvel’s top-selling #comics in the 1980s, The Life of Pope John Paul II. You can see a list of most of Mr. Grant’s credits on his ComicBookDB page located at http://comicbookdb.com/creator.php?ID=1196. You can listen to the interview in your favorite podcast app. Search for Campus Comics Cast and download episode 12. In this episode, Mr. Grant discusses his first encounters with #comics, his influences, and some of the projects he is most proud of. If you enjoy this episode, please consider subscribing to the Campus Comics Cast. Thanks.